For a limited time, get an autographed copy of Premonition on CD, or for a special price you can buy the 3-CD bundle (Premonition, When All The Pieces Fit, and Now), each autographed by Peter. Frampton’s mid-’80s return to the charts and airwaves. 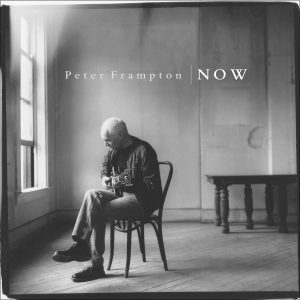 After an incredible run through the ’70s on A&M Records, Peter Frampton reemerged in 1986 on a new label, with a new album and single that found him back on the Billboard charts and radios across the world. Premonition became Peter’s first album to make the Billboard Top 100 Albums in 5 years. Anchored by the mainstream rock hit, “Lying,” Premonition featured a rejuvenated Frampton and nine solid tracks. The iconic guitarist shared production duties with Grammy®-nominated producer Pete Solley (The Romantics, Motörhead, Oingo Boingo) and was joined by musicians including Steve Ferrone (Average White Band, Tom Petty & The Heartbreakers), Tony Levin (King Crimson), Richard Cottle (Alan Parsons Project), Omar Hakim (Sting, David Bowie), and more. 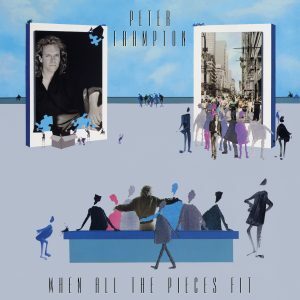 After the release of Premonition, Frampton joined his friend David Bowie on Never Let Me Down and its ensuing Glass Spider Tour, putting another button on his reintroduction to the masses. This remastered reissue features the original album, and new liners from author Scott Schinder, taken from recent interviews with Peter. 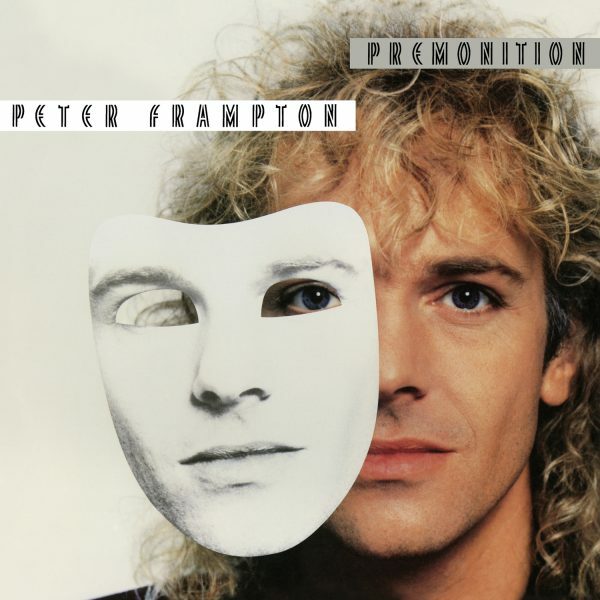 Premonition helped push Frampton through the end of the ’80s and beyond. It’s almost like he had a premonition this record would do that!